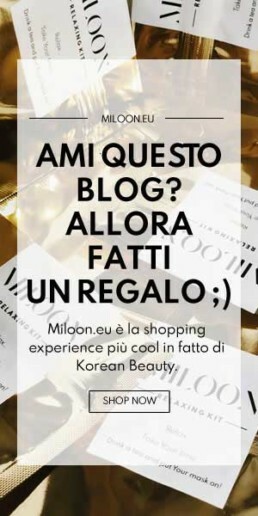 MILOON SPECIAL: Mask Kit Premium. Last week we explored our new Mask Kit Clear Again. In case you missed it you can find the news here. Today it’s Premium’s time. 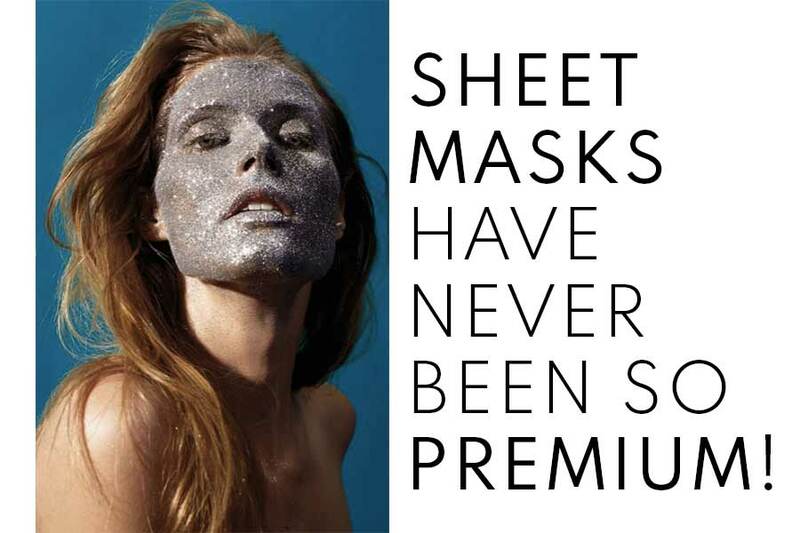 Premium Mask Kit is a luxury-flavored reinvention of the already famous Classic Mask Kit. As in the case of its predecessor, Premium Mask Kit consists of an elegant and practical packaging that collects seven masks by the best K-Beauty brands, specifically assorted according to your skin type. Each mask targets a specific effect. Envision the Premium Mask Kit as a beauty treatment committed to boost your daily beauty routine. For a clean, toned and healthy skin in less than 15 minutes. Anytime. Even on the go. 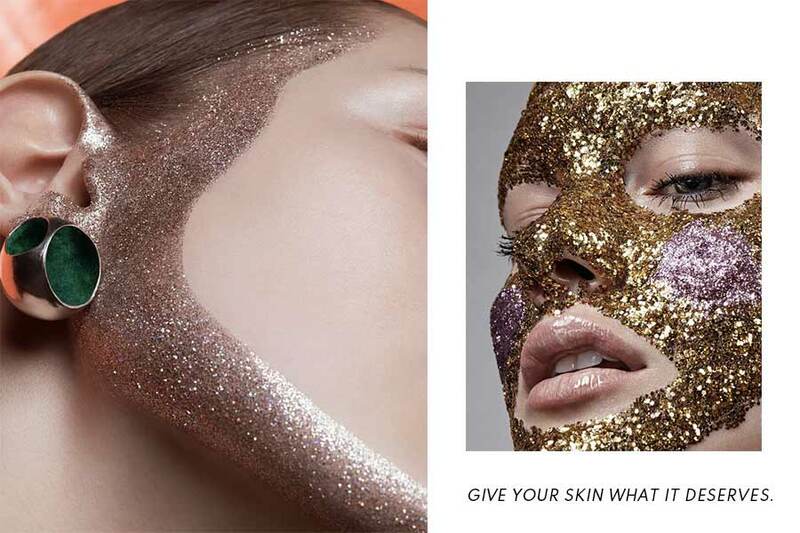 As can one could tell by the precious gold container, the Premium Mask Kit stands out for gathering even more special masks employing even more refined ingredients or innovative formulas. WHO IS IT ADDRESSED TO. Anyone who tried and loved Classic Mask Kit will be surprised by the extraordinary effects that this upgrade in K-Beauty routine will bring to its beauty regimen. 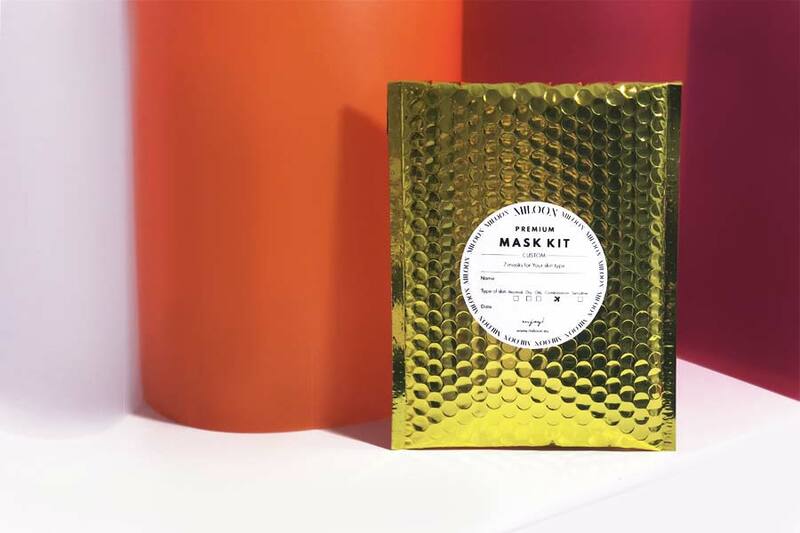 This Mask Kit is also dedicated to all K-Beauty lovers who have always been intrigued by some high-end masks, but never had the opportunity to try ’em. They can now combine and integrate them into their routine in an evermore practical way. For an utterly smart beauty experience.